The ever-prolific B.Slade has released a brand new single without warning via Bandcamp. "White Girl Wasted" is a fun pop/rock effort and it is unknown at this point whether it is slated for inclusion on any upcoming album. 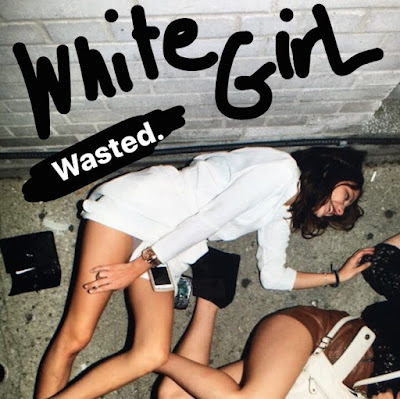 Check out "White Girl Wasted" and purchase it above! Let us know what you think!